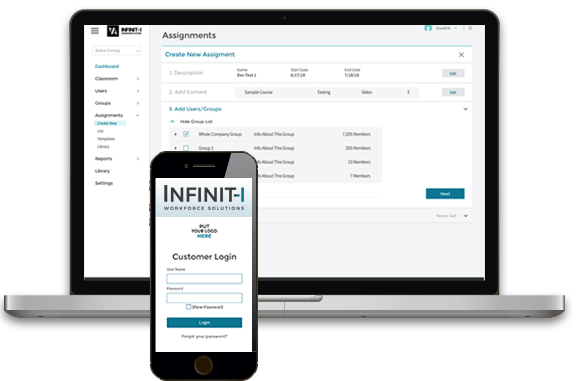 Infinit-I Workforce Solutions is an easy-to-use, web-based learning management system for delivering information to internal and external audiences with the ability to track and report user participation and comprehension. Infinit-I Workforce Solutions is promoted by worldwide insurance broker Lockton and Associates as a cost-effective way for its clients to reduce their insurance premiums. While Infinit-I owes its deep roots to the transportation industry, our system provides digital solutions for any business that benefits from employee training software, including human resources, school districts, and more. Infinit-I is built on a foundation of loyal employees dedicated to providing unlimited client service. We love to assist our clients and every client success story is worn on our sleeves like a badge of honor. By offering digital solutions to clients for decades, we’ve made customers and friends for life. Our goal is to create and implement digitally transformed solutions, allowing companies to focus on improving their overall safety and training culture. At our core, we’re not a technology company or an employee training software company: we are a Client Success Company. For everyone at the Infinit-I team, it’s not about what we are, but who we care about, that matters most. From producing simple employee training videos in a small Texarkana, TX office nearly two decades ago, to releasing advanced technology solutions from a new branch in Dallas, TX, not much has changed for our company: Our clients have always come first. In 1999, the Internet was coming on strong and our CEO, Jay J. Wommack, wanted to get involved. His work in digital began with his first internet company, known as BubbaJunk. Initially, “BubbaJunk” was intended to be an online classified advertising page, featuring products that appealed to country folks. The site’s strategy changed over time and BubbaJunk became a recruiting site for trucking companies. The site quickly became the #1 producing site in its sector nationwide and was sold in 2011. While BubbaJunk was growing, a parent company was established – Vertical Alliance Group, Inc. In addition to the flagship site, 84 other business development websites were created. In 2008, Vertical Alliance Group ventured into the online training arena. 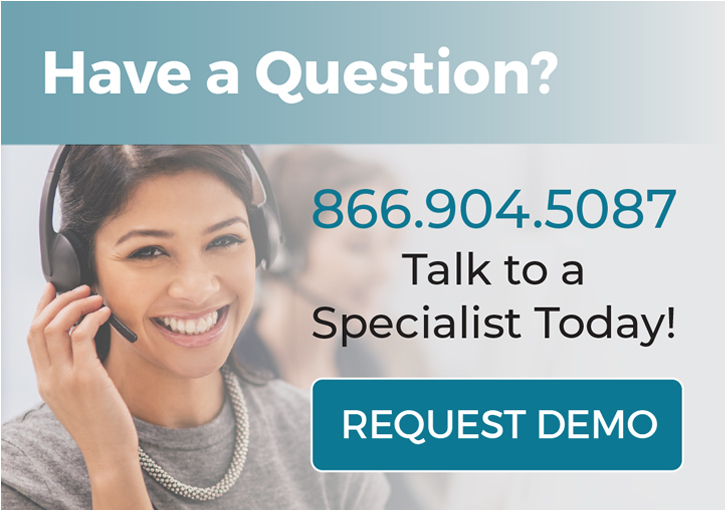 Today, Infinit-I Workforce Solutions continues to manage its business development sites, but the online training division is expanding rapidly. While Infinit-I Workforce Solutions began with addressing driver safety for the trucking and transportation industry, Infinit-I now provides digital solutions for a vast number of business sectors, including school districts, human resources, and any business that can benefit from employee training software.